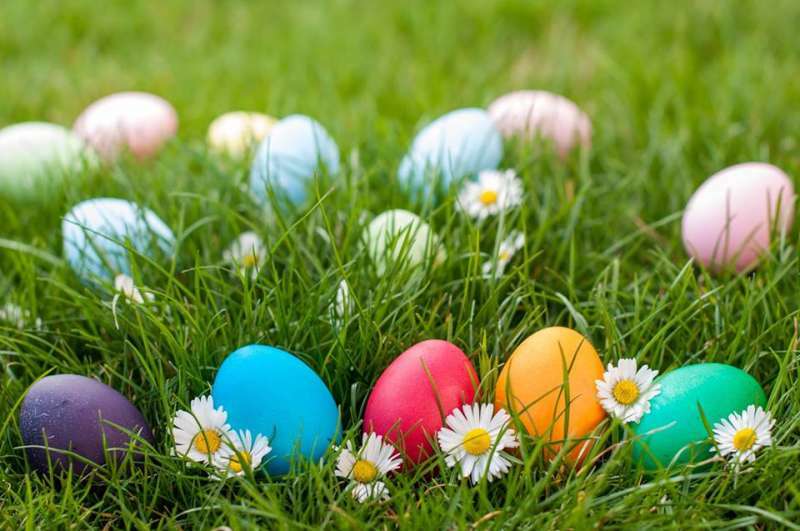 Join us for our 2nd Annual Easter Egg Hunt at the farm! We'll have Face painting, Food and Fun for all ages! 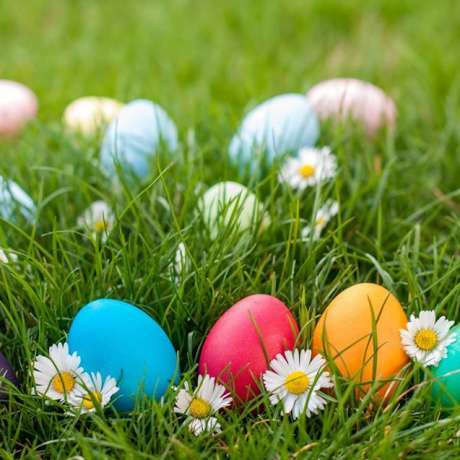 The (Free) Easter Egg Hunt will be held in the orchard at 1:30 and will be divided into two age groups: early walkers to 6 year olds, and 7 years and up. There will also be adult prizes scattered amongst both age group hunts, so your child may pick an egg that is just for you! Wahoo BBQ will be cooking up a festive meal and all our yummy ciders, gluten free beer, plus a delicious strawberry cider Bellini available for your enjoyment! We have plenty of picnic tables, but if you'd like to sit in the orchard feel free to bring your own blanket or lawn chairs!